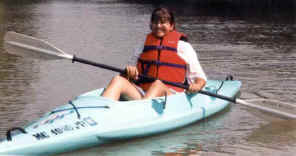 River Raisin Canoe Livery.com Kayak Rental Info. Approx. 3 hours / 8 miles. Approx. 7.5 hours / 20 miles. Prices include paddle & life jacket. Other charges may apply.